How many of us are reminiscing about the past 12 months in our business or our personal lives? I empathize with you because I'm going through that right now. Evaluating my business; looking at performance or the achievements of the year and mentally preparing for the beginning of the year. You are in that same position now to the month of December is a time where we say to ourselves what are we doing now and what are we going to change for the new year. Whether you are developing your personal self or changing some structure within your business, both go into your current self-transformation. Experience on Social Media matters. A discerning client is going to experience what your business offers them on social media first. Looking at me (Francesca Ragucci) right now. I embrace a distinct look and feeling and I am honest with my core message that I share with you! Each business has a client life cycle. Whether you are a Realtor working with a person to sell their home the working relationship is month-to-month. Let’s say your business is a Restaurant or a Hotel, your patrons life cycle is a shorter length of time. Solidify that experience! Imprint your company into their memory with emphasis. Whether a physical location or a presentation on a plate, your website and social media must align with that exquisite dish you serve or the decor in the guest suite. Recently, I experienced the remarkable presentation of delicious bites at an event. The Catering Company presented food that was decorated in such an artistic,beautiful way. I then looked at their Instagram and there was a disconnect between the food plating exquisite presentation to their social media. The social media was disorganized and I definitely could tell that they lack education and time for social media. 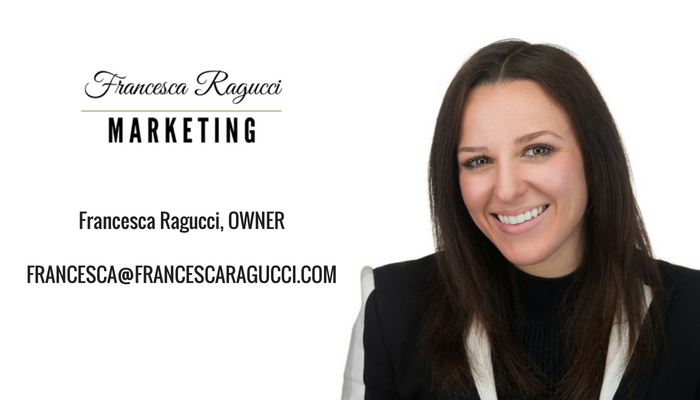 Let this situation impress upon you to take the time to discovery and Marketing Agency (Francesca Ragucci Marketing) that you want to partner with! When we start your Monthly Marketing Plan, we will talk about the promises we make to each other in this relationship. I will with clients who have courage in their actions and integrity in their work. It's about boundaries that we instill with one another in order to have a healthy relationship. 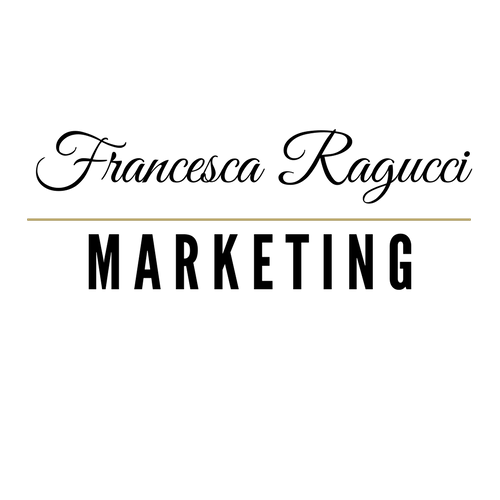 I want you to also write down or text in your phone your business ethos, that's the message of your business. What are words and sentences of how someone will recognize you and your reputation online? My message is ‘Redefine Your Reputation”. Three simple words and quite frankly the word ‘reputation’ alone will have your attention. I manage my client’s reputation online. Every social media post, every blog, every press release helps them become more of a fuller person and encompasses multiple assets of their personality. A potential client will make a decision on you based on your social media perception. When you post just a couple times in one week you appear stagnant and less trustworthy. I am absolutely enjoying this I love all of the challenges and the new adventures that are coming my way! Happy 2019 to you!